I enjoy baking but rarely find the time to do so. 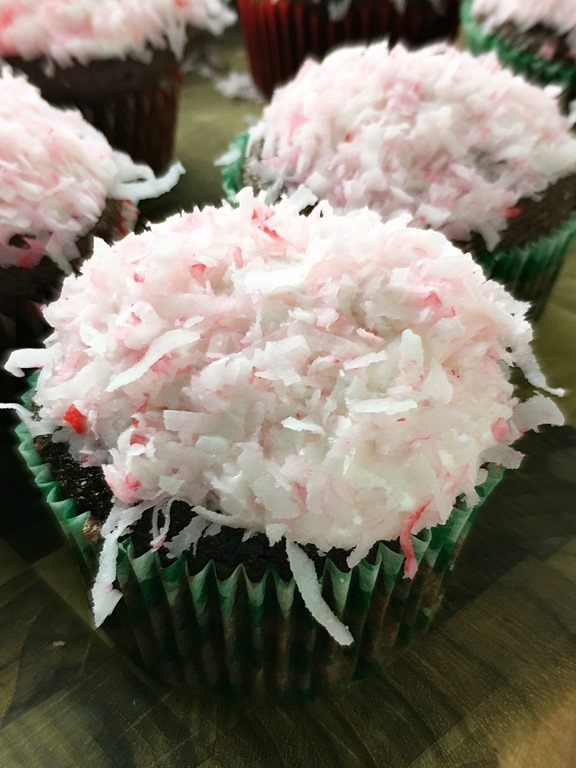 It’s a good thing that I have a wonderful young family to help me pull things off … things like these delicious Chocolate Cupcakes With Marshmallow Coconut Icing. Wait until you try them. You’re going to be glad I have this awesome crew too! Thanks awesome family! 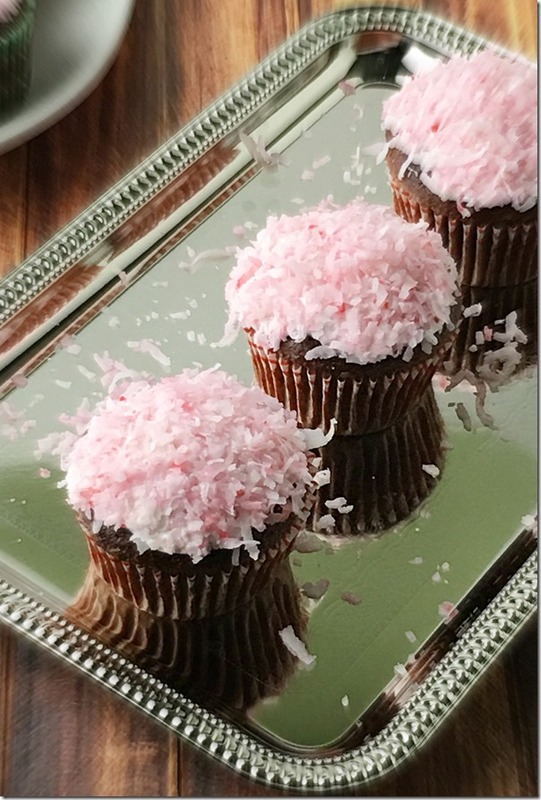 You might be wondering why I am sharing a cupcake recipe with you today since I rarely post dessert recipes. I promise it’s for a very good cause! Most of you probably already know that October is Breast Cancer Awareness month. What you may not know however is that HHGregg has partnered with KitchenAid to raise awareness for breast cancer research with their #10000Cupcakes campaign. During the month of October KitchenAid will donate $1 for every original picture of a cupcake that is shared on Twitter or Instagram, up to a total of $10,000. In order for your picture to count you must be sure to use the hashtags #10000Cupcakes, #Donate and tag @KitchenAidUSA. There are two more ways you can get involved. Host a party to benefit the Cook for the Cure cause and encourage your guests to donate to Susan G. Komen®. You can also purchase a specified Cook for the Cure KitchenAid product at HHGregg. Mix the salt into a bowl with the hot water, and mix until the salt is dissolved. Let salt water cool. Combine marshmallow cream, shortening, powdered sugar, coconut extract and vanilla in a bowl and mix until fluffy. This will work best with a hand or stand mixer. Add salt-water solution to the marshmallow mixture and mix. To ice the cupcakes use 1 teaspoon of icing in the middle of the cupcake and then spread a thin layer to edges of cupcake with a thicker layer in the center. Place coconut into a ziplock bag and add food coloring. Zip bag and mix with hands until coconut is evenly colored pink. 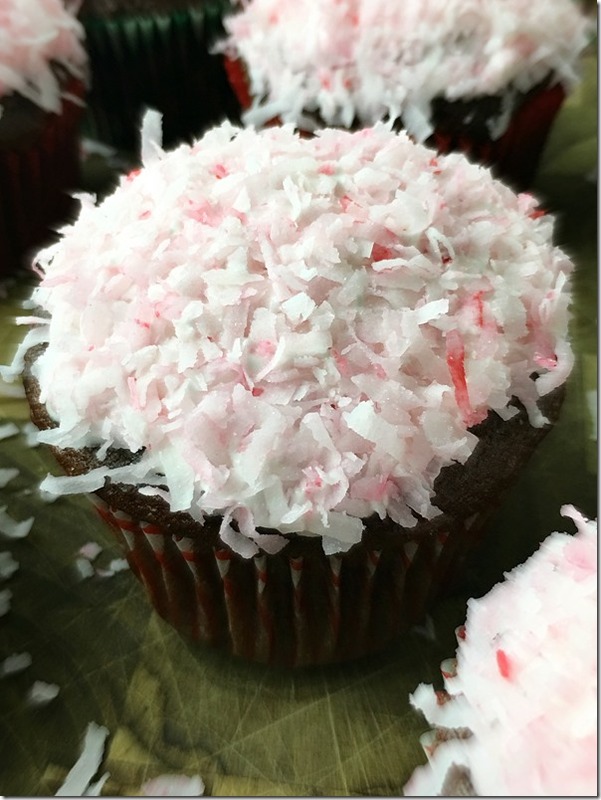 Sprinkle pink coconut flakes on top of iced cupcakes. Store cupcakes in the refrigerator or freezer until ready to eat. These are so cute and your recipe looks fabulous! Great cause!